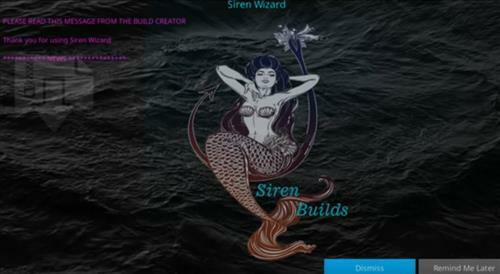 We have a new Kodi build out today called the Siren Build. 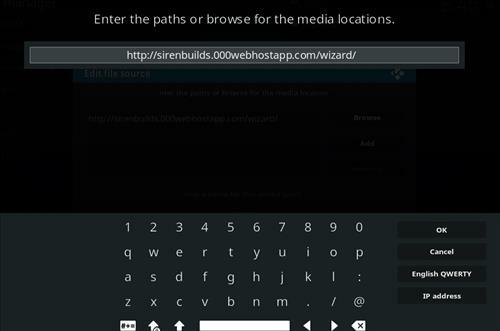 I haven’t had to much time to use with it, but I thought I should at least write up a quick tutorial on how to install it. 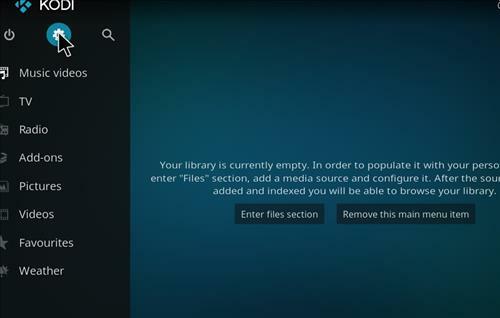 I know recently so many Great Kodi addons have been taken down. Seems like anything thats good and free, the government don’t want us to have it. Nonetheless with great developers out there we can certainly keep up with the good fight. A little about this build. This building sitting in the Red corner, weighing in at only 104 MB, haha you see where I’m going, sorry I haven’t had my coffee yet. 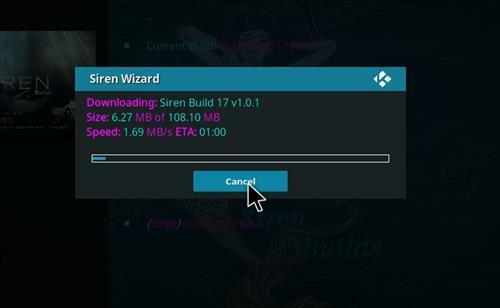 But yes the Siren Build is only 104 Megabytes, so it makes for a quick and easy download. It also uses the Aeon Nox Silvo Skin, giving it a nice cool look. 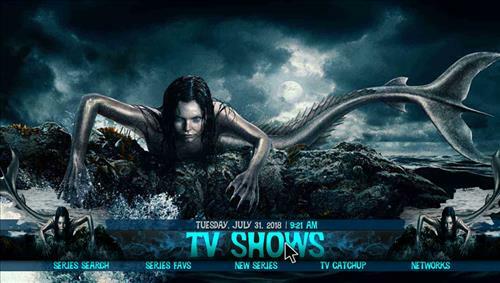 When it comes to navigation and the menu selections you will find everything from Movies, Tv Shows, Live Sports, Live Tv Channels, a Kids Section and a whole lot more. 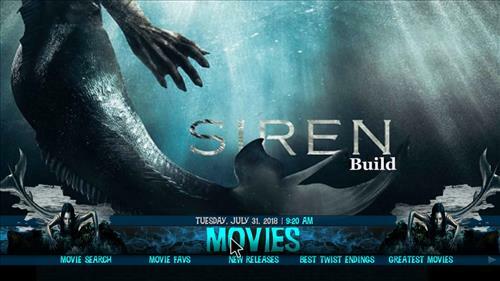 Like most other Kodi Builds, the Siren build is pretty easy to use. Clicking left or right enables you to use the menu’s has needed. Will this build make it to the Top 10 this year? I highly think not, however I wouldn’t knock it just yet. 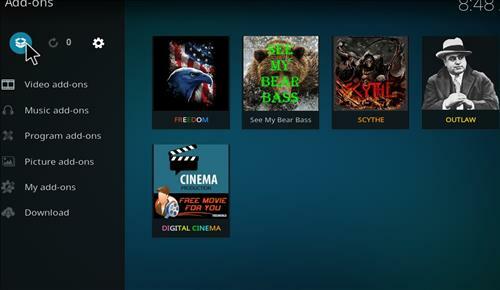 It does come jammed packed with some decent Kodi Addons, and as you can expect the streams are pretty good as well. 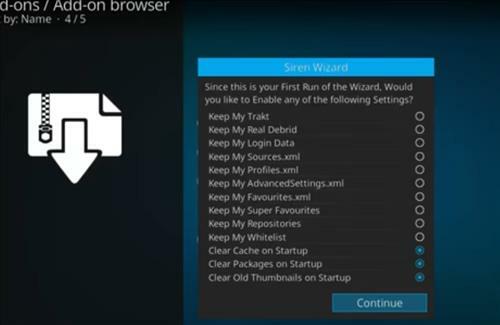 With this build coming in at only 104 megabytes it makes it greater for smaller devices like Firesticks, etc. So without carrying this quick overview on and on and turning it into a 30 minute read, lets get on with it. 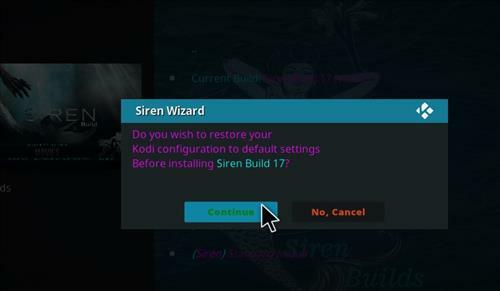 Here’s how to install Siren Build on Kodi with screenshots. Step 2. 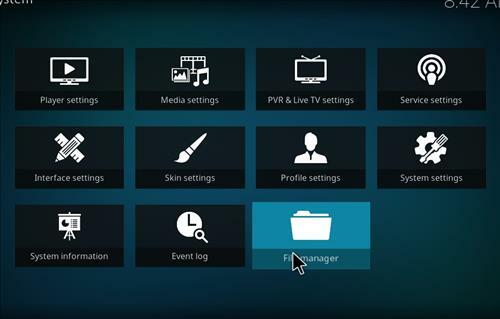 Click on File Manager Next. Step 5. Enter this address exactly has shown. Please double check it has you will get errors if this is not inputed. Also if you notice this don’t work, let us know in the comment section. Step 6. Name it Siren. QuickTiP Put a period at the beginning like this. 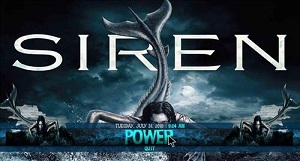 ( .Siren) This will make it appear at the top of the list. Makes it easier for you to find later. Step 7. Yours should look exactly like the picture below. Step 8. 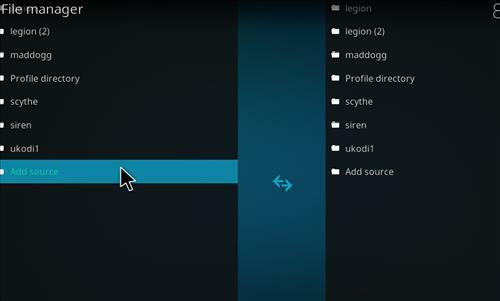 Next, Go back to the Home Screen and click on Addons. Step 9. 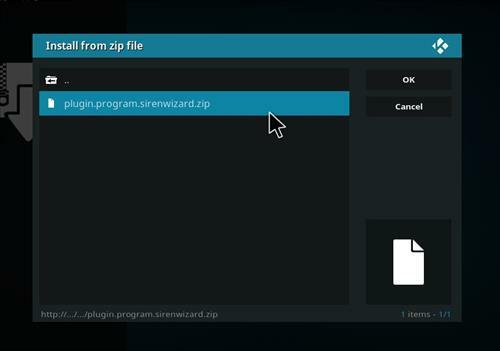 Click on the Package Installer in the top left of the screen. Looks like an open box. Step 11. 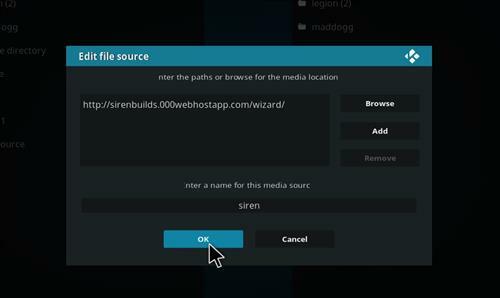 A dialogue box will open, click on Siren. Step 14. Another Notification will popup. Click on dismiss. Step 15. Then click on Continue. Step 16. 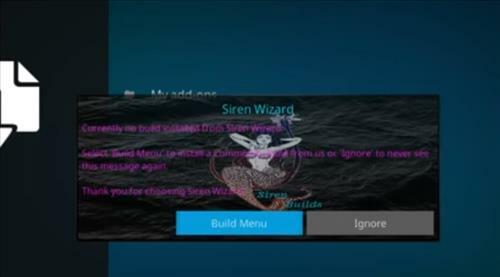 Then click on the Build Menu. Step 17. 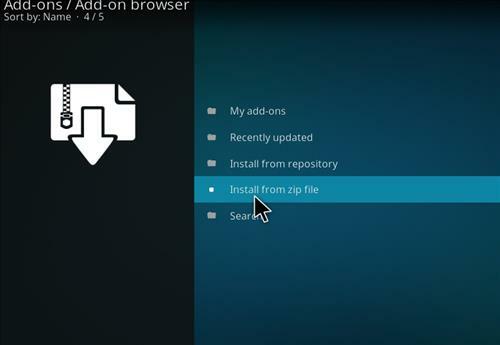 Click on Fresh Install or Standard Install. I always choose Fresh Install as it seems to run smoother and give me less errors. Step 18. Then click on Continue. Step 19. It will Download and Install. This may take some time depending on your Internet speed. Step 20. 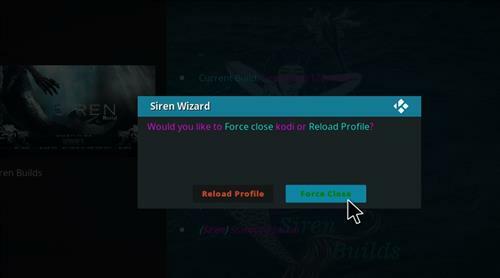 Then click on Force Close. Step 21. 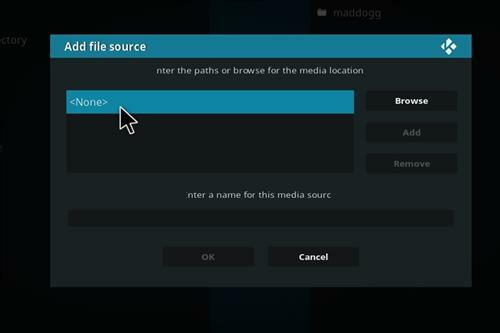 After it installs, restart kodi and you should be ready to go. 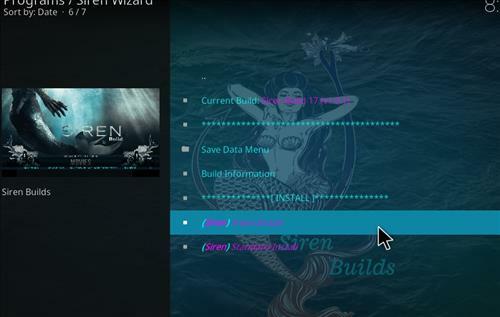 Please give it some time when it first starts up, so it can build the menus and install all the Addons. 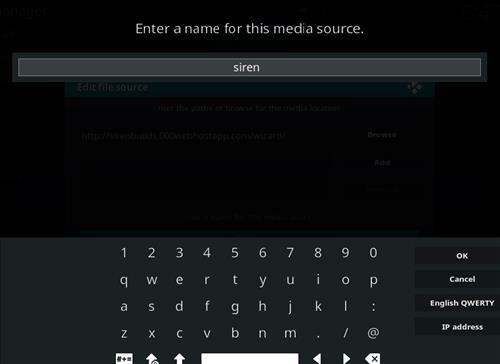 So at this point you should have the Siren Build installed on Kodi. Its a pretty decent build and has some nice options. Scroll around and check out some of the menu options. If you did have trouble installing this build, let us know in the comment section below or via our Facebook Page. Our main goal here is helping people out. This build not right for you? Check out some of our other great kodi builds here. In my opinion I would highly suggest the Durex Build, has its one of my Favorites. You get some great addons like the Exodus Addon, Genesis Reborn and more. Thats all from me for today. 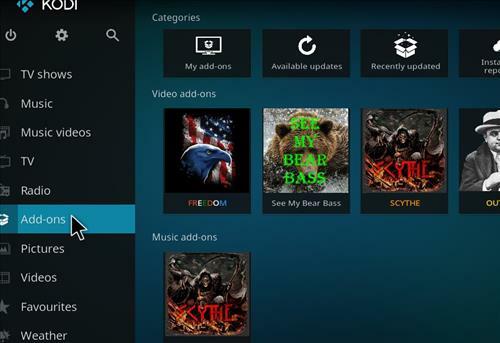 Be sure to keep up with the newest edition of Kodi has well. No point in being behind on the times, when the OS is free. Hope you enjoyed this tutorial and stay tuned for more.